As summer comes to an end fall collections are beginning to roll into stores. 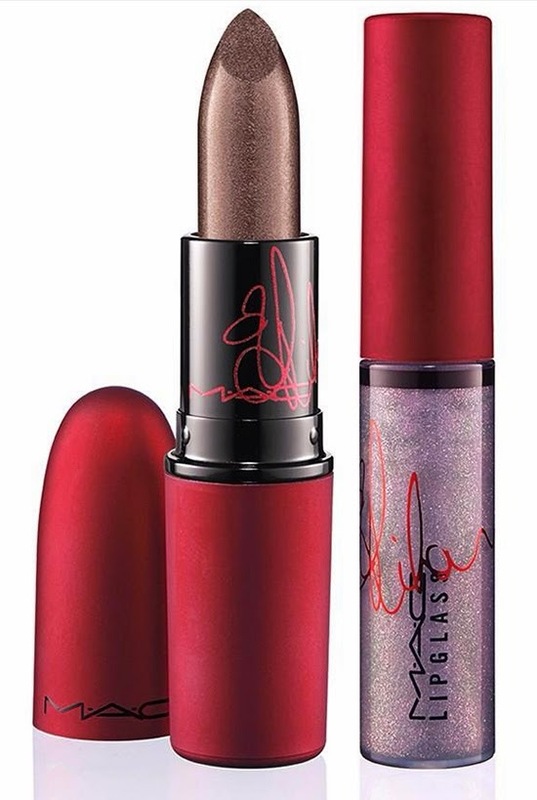 Recently MAC has just announced two new products to add to the MAC Viva Glam Rihanna collaboration with one new lipstick and lipglass. These are both limited edition products that will be available for purchase on September 8th online and in stores September 11th. Just like the other products in the collection, all the proceeds will go towards helping people living and affected by HIV/AIDS. The products will be in the same gorgeous red matte packaging as the products previously released. The new lipstick is a warm mauve with a silver frost finish and the lipgalss is more of a cool mauve with a red frost. 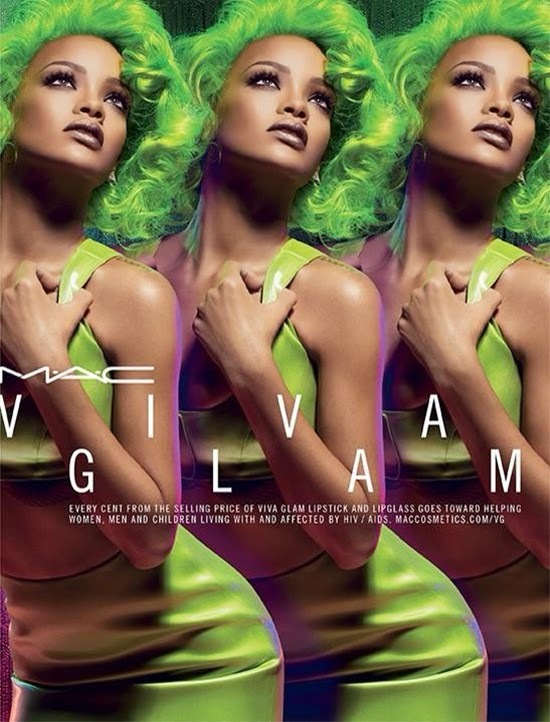 Will you embrace your inner RiRi and purchase something from the collection?